Abstract floral vector design in Art Nouveau style. 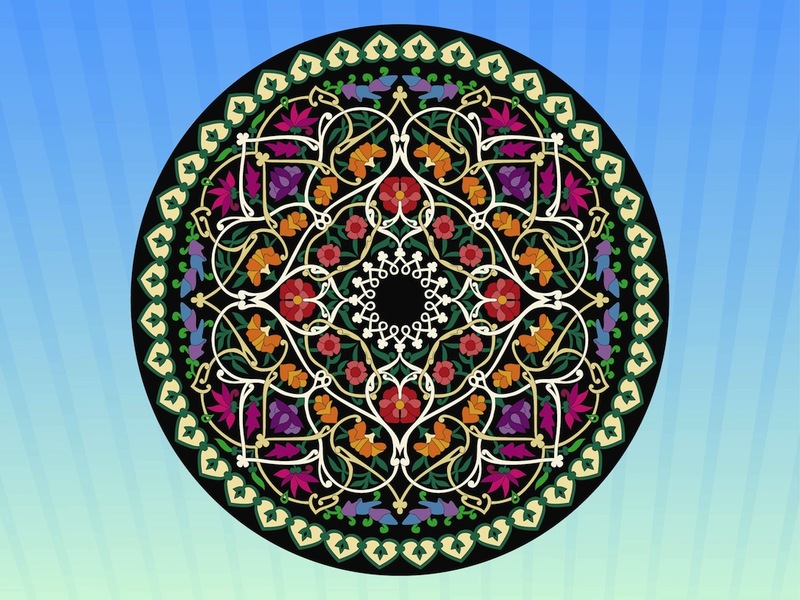 Dark circular illustration decorated with many flowers with different colors and shapes. Swirling overlapping stems and various plant species. Free vector decoration for all your clothing prints, posters, greeting cards, stickers, decals and logos projects. Tags: Art Nouveau, Blossom, Circle, Floral, Flowers, Plants, Spring, Vintage.